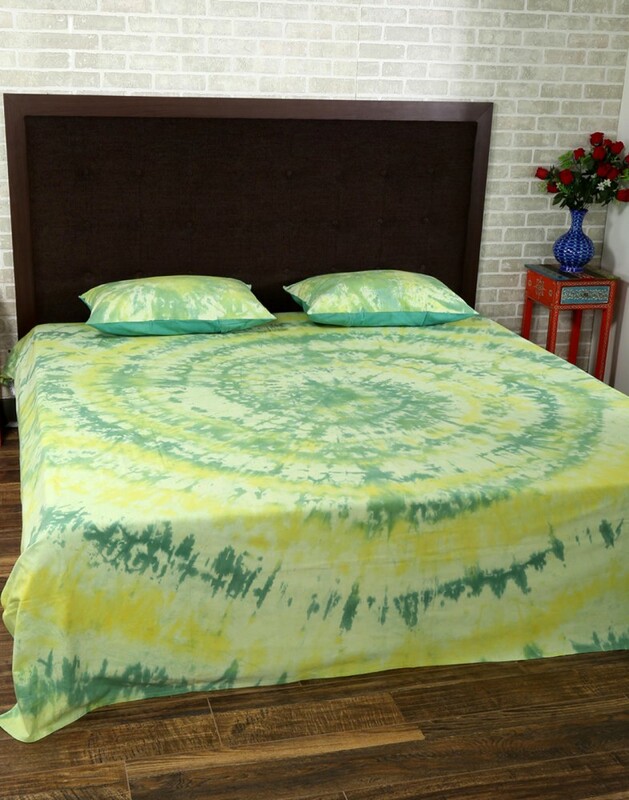 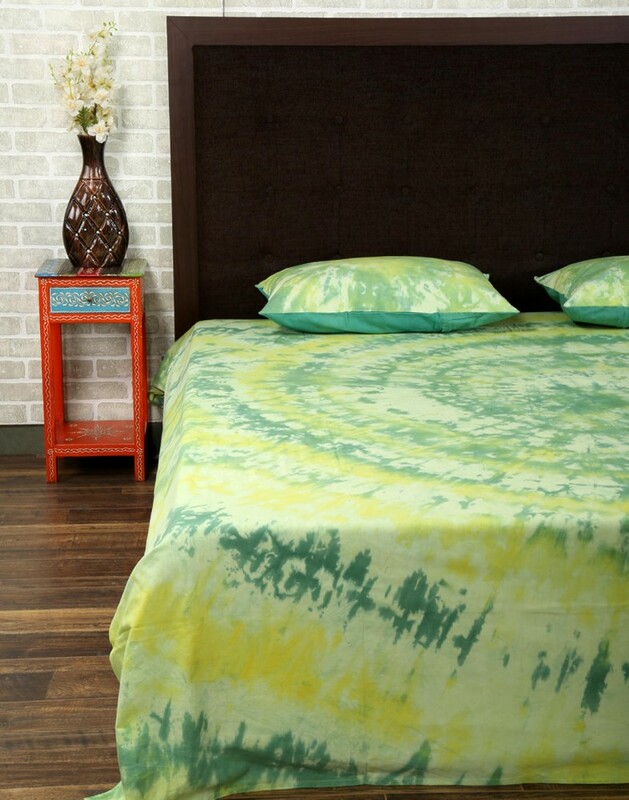 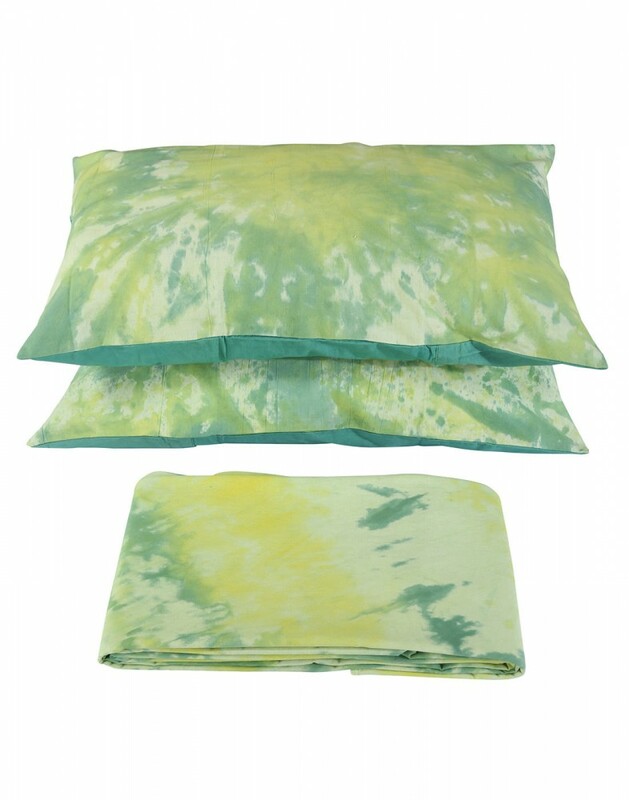 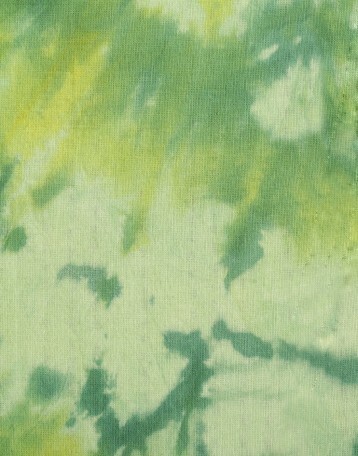 Give your bedroom much elegance and peaceful looks with this tie dye bed sheet. 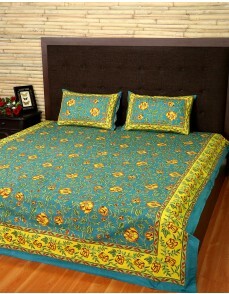 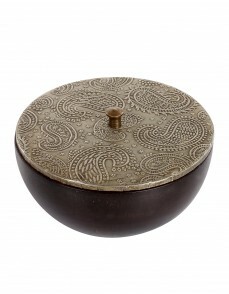 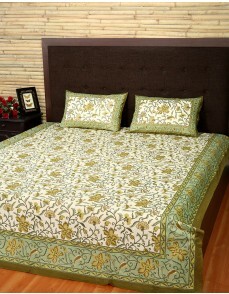 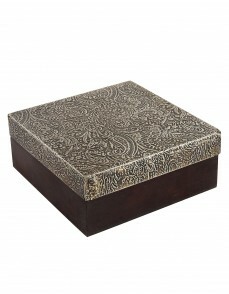 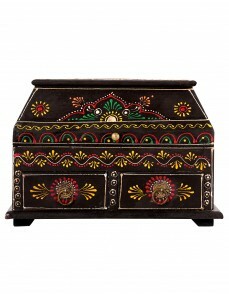 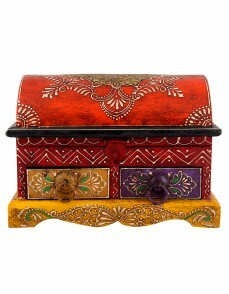 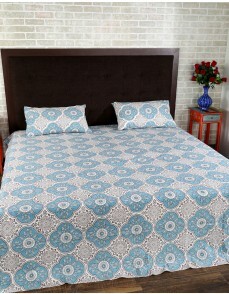 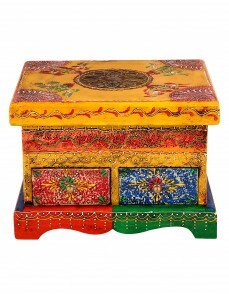 The abstract modern pattern of hand process makes this an exclusive piece of high quality bed sheet. 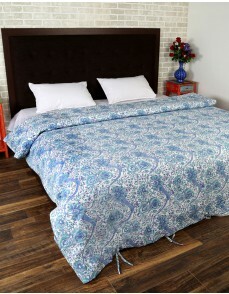 The bed cover sheet set is made in 100% soft cotton that is soft and breathable. 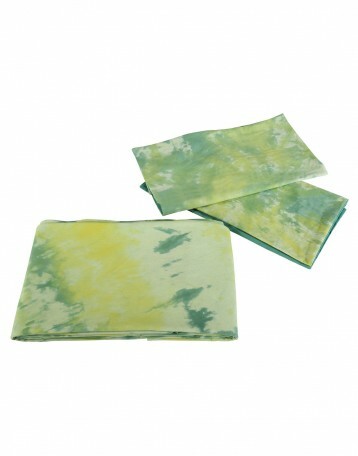 Dry clean only for the long life and durability. The tie dye bed sheet sets is good for the home use.